Seruling Apartment, a Rumah Selangorku initiative, is a 8.92-acre development featuring two high-rise residential apartment blocks, which is part of the integrated and unique masterplan of Bandar Bukit Raja. 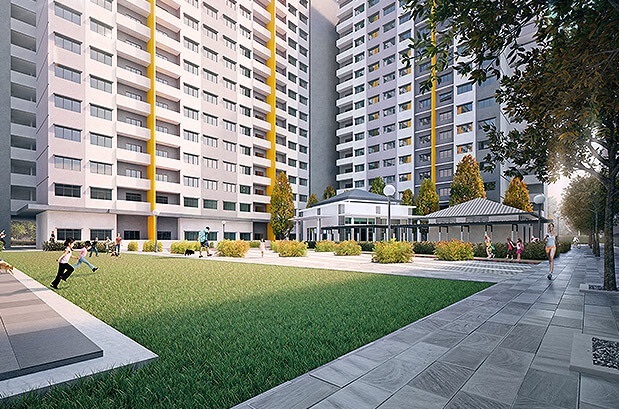 Seruling Apartment is the next in line in Bandar Bukit Raja’s theme of regal music ensemble and royal artifact, deriving its name from the woodwind instrument. Seruling Apartment reflects the woodwind’s melodious overtones of soothing accompaniment, blending in harmoniously with the township of choice. Seruling Apartments is conveniently linked to the covered multi-tiered parking lots via sheltered walkways. 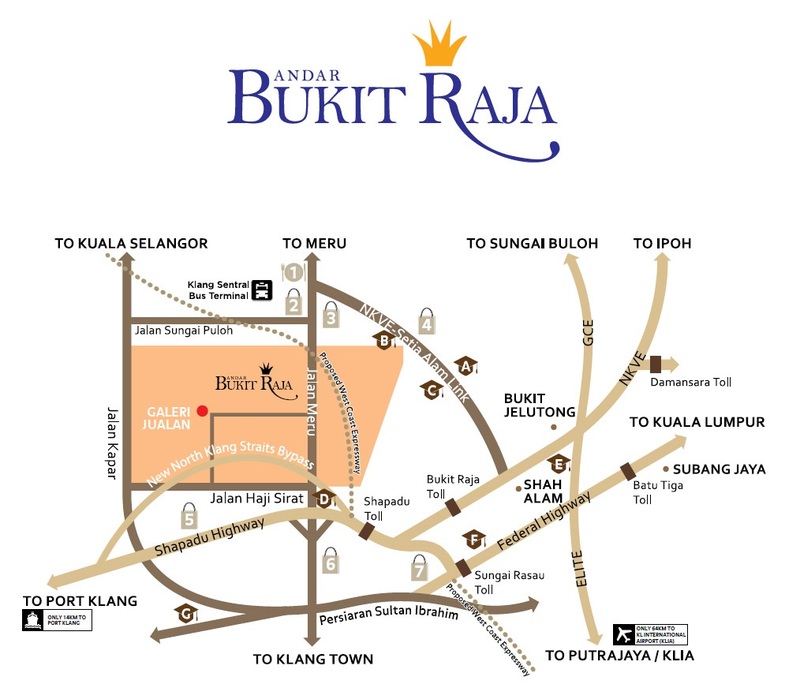 Residents also get to enjoy an idyllic surrounding of parks for recreation and leisure, indulging in a lifestyle amid harmonious setting for families and individuals in Bandar Bukit Raja. The gated and guarded Seruling Apartment offers peace of mind within its secure environment. Built-up Area : 900 sq.ft. & 1,000 sq.ft.